Emotional intimacy in relationships is a feeling of closeness to another person; a real sense of two-way understanding. When we’re emotionally intimate with our spouse, we can share personal feelings easily knowing that they will understand us completely, display affection and not be fearful of being dismissed or judged harshly. To build a strong emotional intimacy in relationships may take time and can even fizzle out over the years. 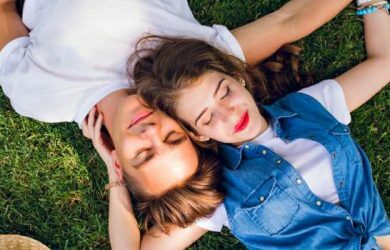 We explain how emotional intimacy in relationships can be strengthened and enable you to deal with issues related to romance, love, intimacy and communication. Why is Emotional Intimacy Considered Kind of Love Affair? 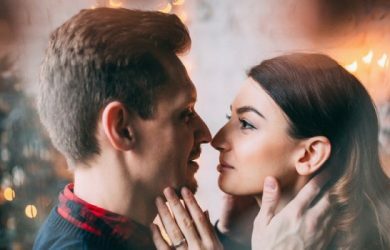 What Is Emotional Attraction and How Do You Recognize It? Emotional Love vs. Physical Love: How to Tell the Difference Between the Two?